We have Granite Countertops in our home and I’ve often been amazed at the expensive Granite Countertop Cleaners, you can’t use most products on Granite counter-tops because they will build up a film on top of your granite and make them dull with a film on a top. This can be really hard to remove which is why companies sell Specific Cleaners for Granite Counter-tops. We have had Granite Counter-tops for over 7 years now and I have never had a problem cleaning them. In fact, one of my favorite cleaners for just about anything is Alcohol in a Spray Bottle. This is a great disinfectant and it even works on windows and other surfaces in your home. Just make sure you keep it out of reach of your children. I like to take a Spray Bottle Top and place it on a bottle of Alcohol, I also add a few drops of Dawn Dish Detergent (To cut Grease or Hairspray in the kitchen and bathroom) Along with Essential Oils to give this a refreshing smell. Here is the Basic Recipe I used, you really don’t have to follow this one exactly there isn’t a right or wrong way use as much or as little of each ingredient as you would like. NOTE: I personally use the Young Living line of Essential Oils because of the quality. 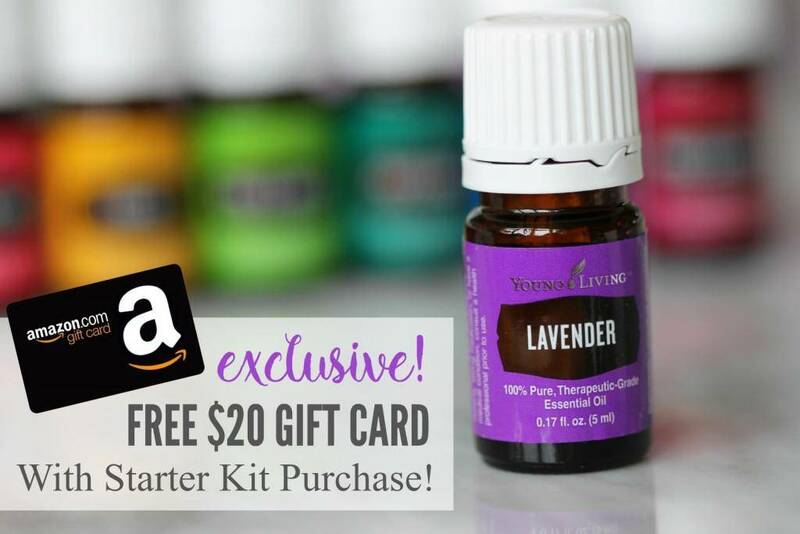 You can purchase the Premium Starter Kit Here, this is by far the best value, it includes the 11 Essential Oils Everyday Kit which is what I use, both of these oils are included in the Premium Starter Kit. Combine all ingredients in a Spray Bottle and Shake Gently to mix. IMPORTANT: Alcohol will evaporate when exposed to the air so you need to make sure you close the opening of the spray bottle to avoid this evaporating during storage. As long as it’s closed I’ve never had a problem with it being stored for months at a time. Hi there, I thought essential oils should be in glass instead of plastic containers because it will break down the Plastic? Pls advise, tks.